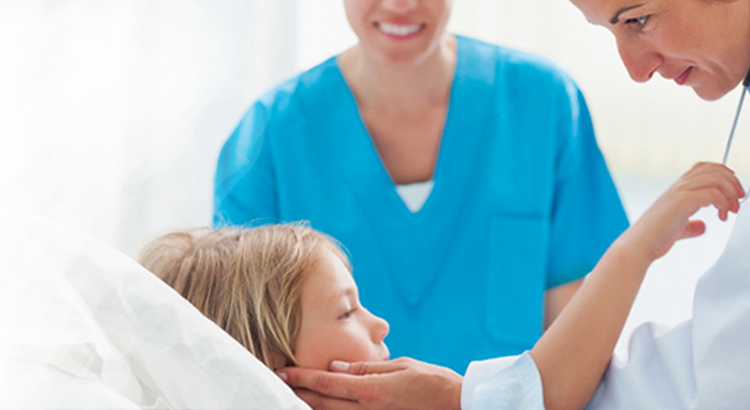 The Haematology Department has an expert team for diagnosis and treatment of blood diseases. 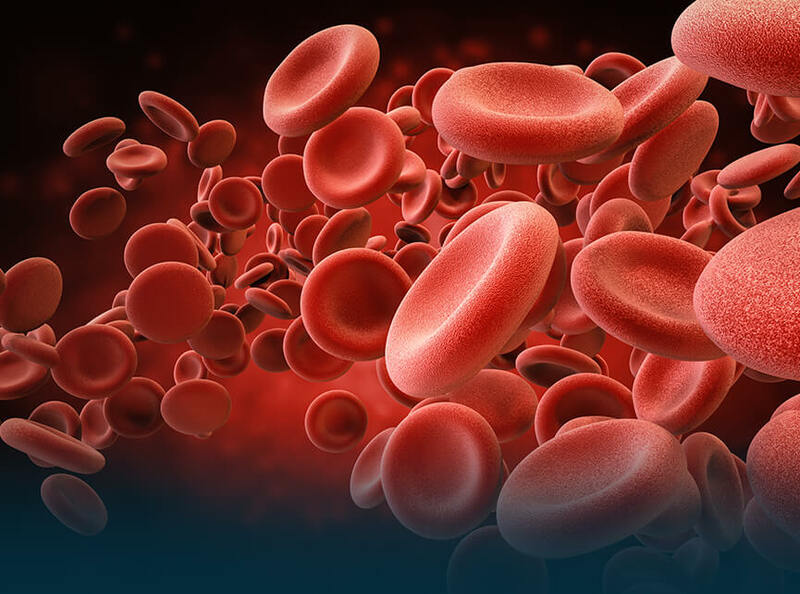 Our haematologists evaluate and treat patients with various conditions such as anaemia, increased or reduced white cells, increased or decreased platelets; enlarged lymph nodes or spleen, bleeding and clotting disorders. The department experts also treat blood cancer, including conditions of leukaemia, lymphoma, multiple myeloma and other disorders.